Who doesn’t love a good round of arcade basketball? Rent our Shoot to Win arcade room basketball for your next event, it’s a perfect addition to any event with an audience young or old! 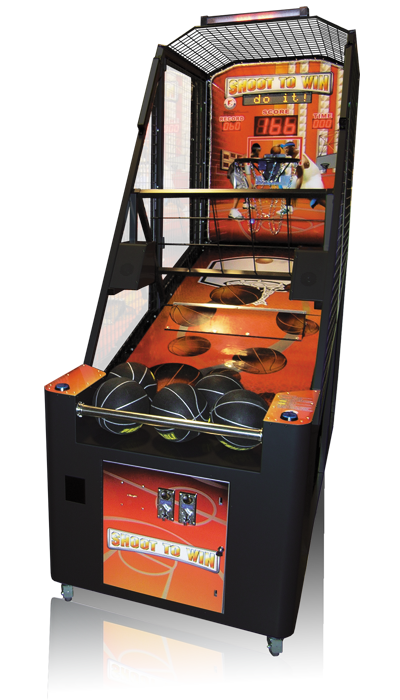 our Shoot to Win Basketball arcade game rental can be stand alone or paired with another game to accommodate two players at one time.